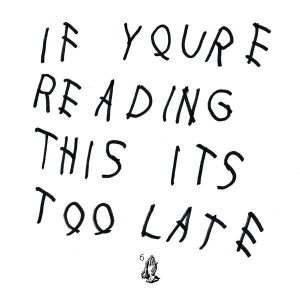 Congrats to Drake! He has the first album to go platinum in 2015. 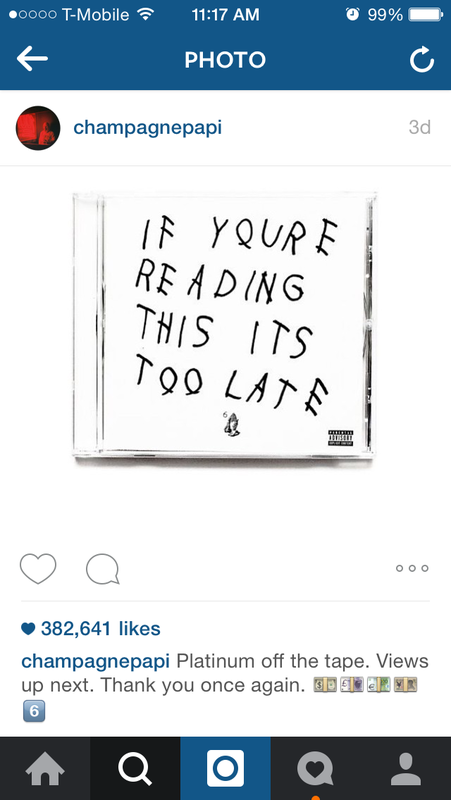 Drizzy sent this IG post out confirming his PLATINUM status! How does that feel Meek? ?